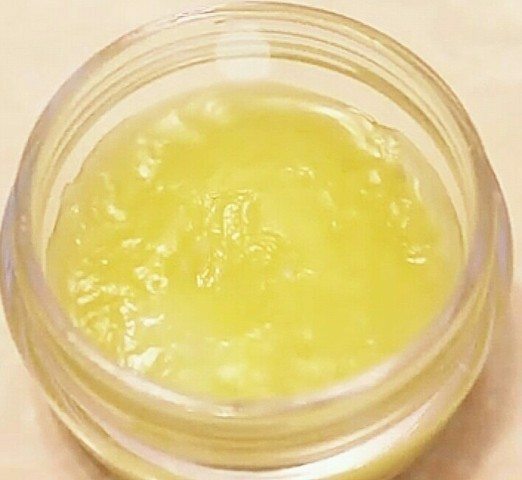 DIY Dark Circle Remover Cream– : Eyes are the center of attraction in ones face and dark circles and baggy eye sacks have always been a pain. A lot of eye creams are available in the market but they are really expensive and full of chemicals and I don’t know about you but personally, I’m not comfortable with putting chemicals around the delicate eye area. So here is the one solution for all you people out there who have always wanted to combat those raccoon eyes. There is nothing better than making your own eye cream so that you know exactly what is going in there. After a lot of research and trying and testing many techniques I have chosen this one which really works! This is known for its anti-inflammatory properties, skin lightening properties and makes the skin supple. It is very important that one uses sweet almond oil and not the bitter almond oil. This provides excellent hydration and locks in the moisture. organic tea would be best but any green tea would do. Green tea contains caffeine which constricts the blood vessels near the eye area hence reducing the dark circles. 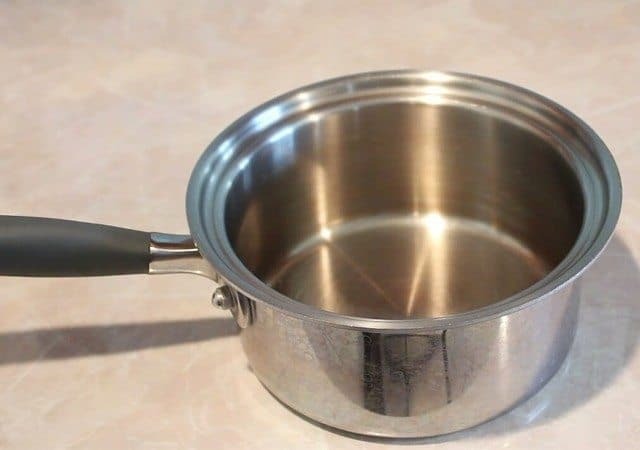 First of all take a pan and put some water to boil in it and then place another vessel on top of it as shown in the picture. Then mix two spoonfuls of almond oil with half spoonful of coconut oil in it. Cut open a bag of green tea and add it to the mixture and let it sit for 15 minutes. 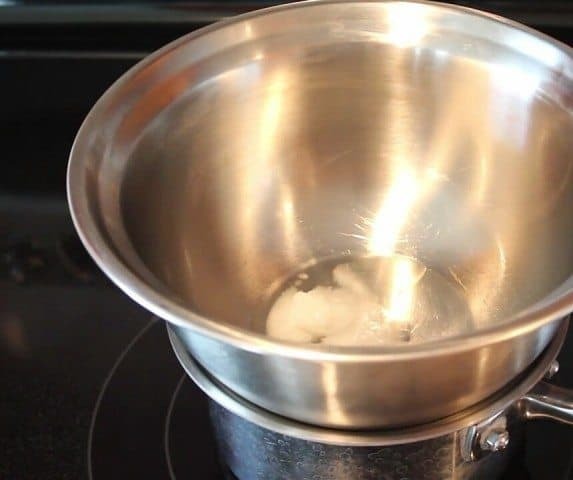 Do not directly heat the oil as the direct heat of the flame will cause the oil to lose its natural properties. 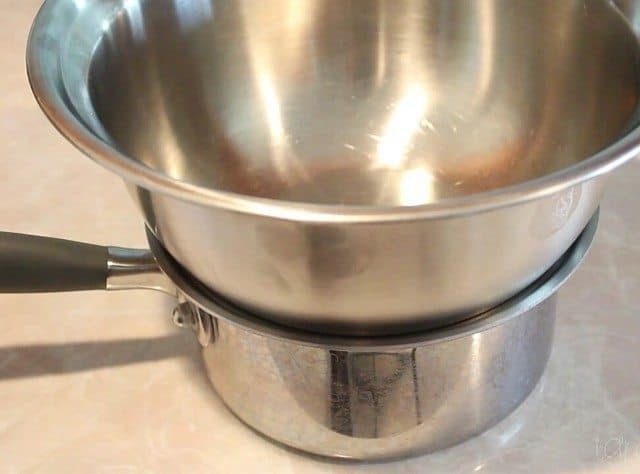 Hence use the double boiler method only. 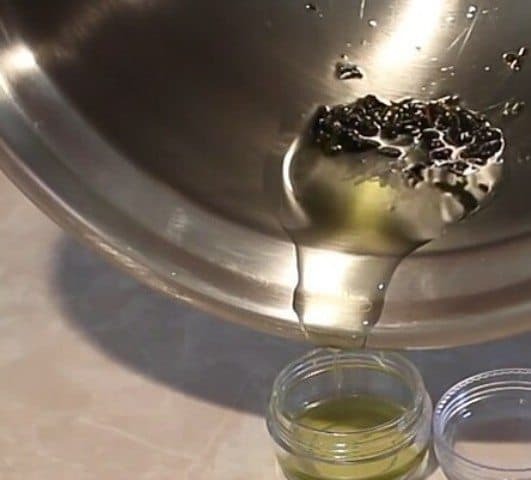 After 15 minutes slowly pour the oil in a small bowl straining the green tea leaves and let it cool down. Then mix a spoonful of Vaseline with this mixture and make sure everything nicely mixed up together. Your eye cream is ready. Store it in a small container and put it in the refrigerator. Even if you leave it outside it won’t go bad. The problem with oil is that it is very runny and irritation to apply but Vaseline is really thick so it just holds everything in place and hydrates the whole eye area. Apply it under and on the upper lid of the eyes before going to bed and banish those dark circles in just 2 weeks!! 10 Home Remedies for Sunburn ! How big is a spoonful?